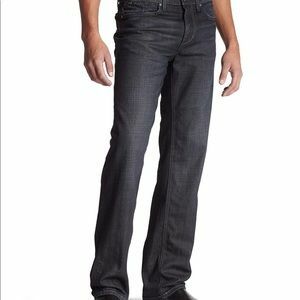 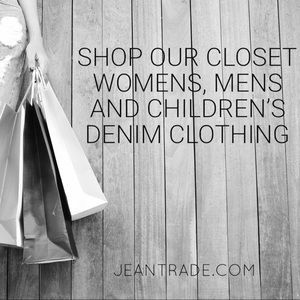 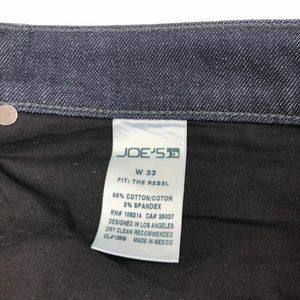 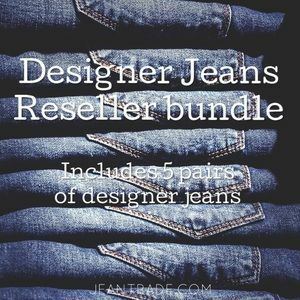 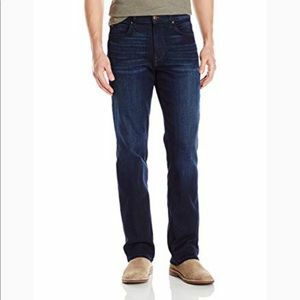 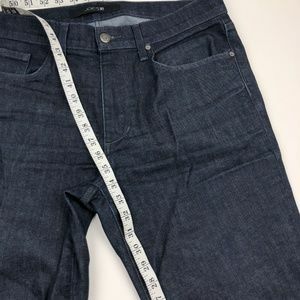 Joe's The Rebel Fit Jeans Factory whiskering, wear and grinding. 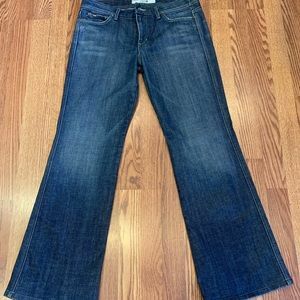 Zip Fly See photos for measurements and condition. 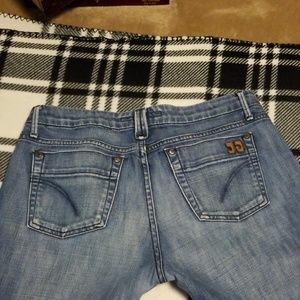 GUC Note: Due to lighting color may vary in person. 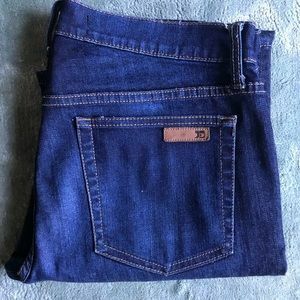 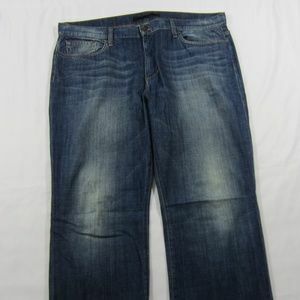 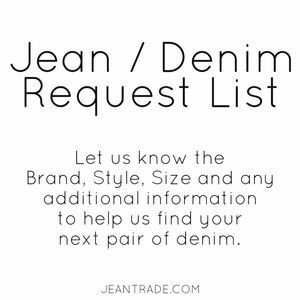 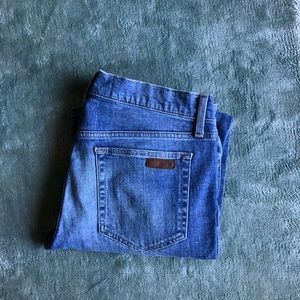 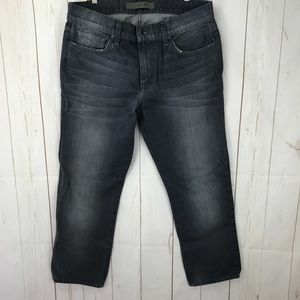 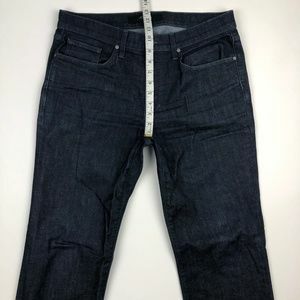 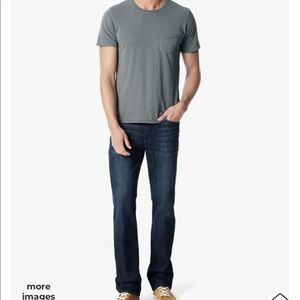 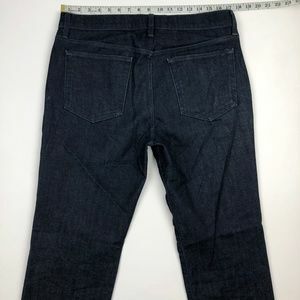 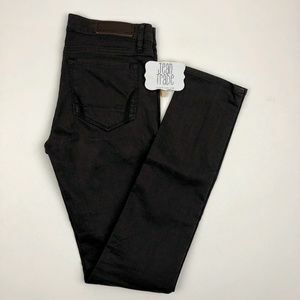 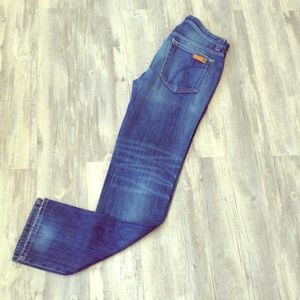 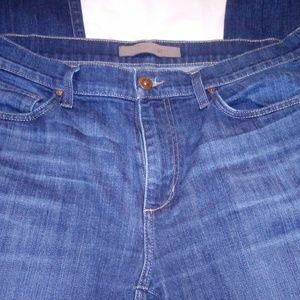 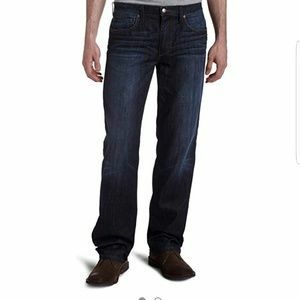 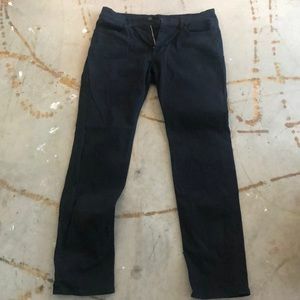 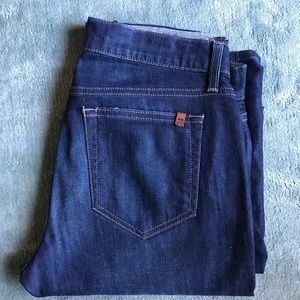 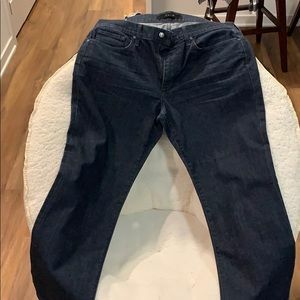 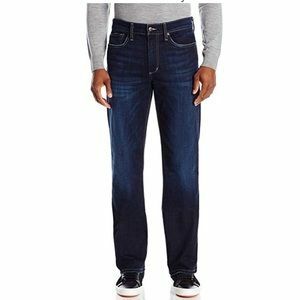 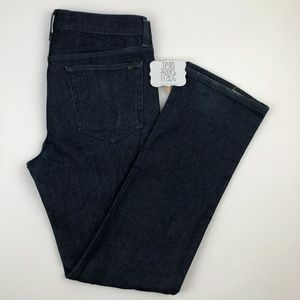 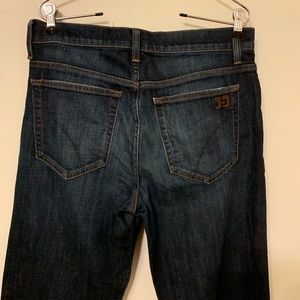 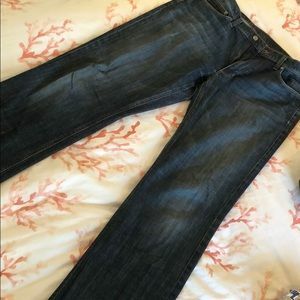 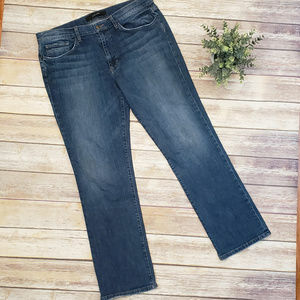 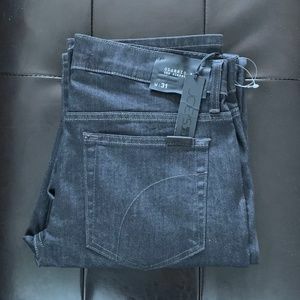 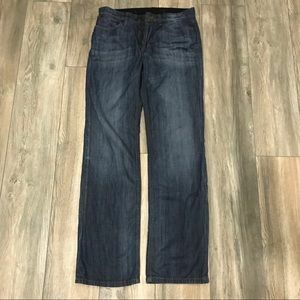 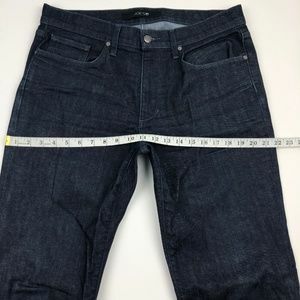 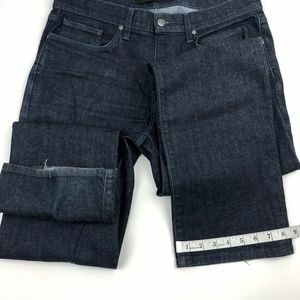 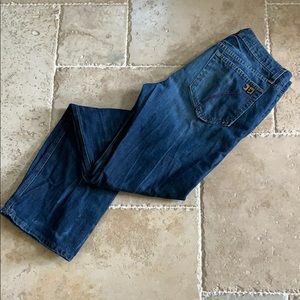 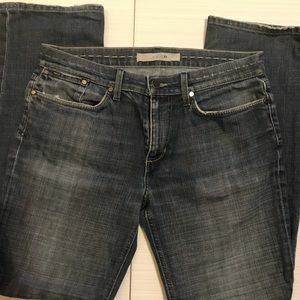 Size 30 men’s brixton Joe’s jeans.